Showing results by narrator "Kent Harris"
Are you the world's biggest Ariana Grande fan? Or do you want to find out everything there is to know about the actress, singer, and songwriter? If so, then this is the book for you! Contained within are over 100 facts about Ariana, from her childhood and first acting roles through to her emergence as a world-renowned singer with a vocal range to rival Mariah Carey. Narrated by Kent Harris, this is the perfect audiobook for everyone from new fans all the way through to die-hard Arianators! 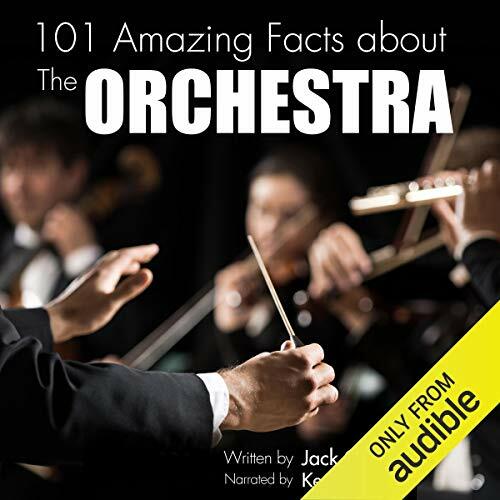 In this fascinating audiobook, narrator Kent Harris answers all these questions and more as he takes us on an amazing tour of the symphony orchestra. We discover over 100 amazing facts about strings, brass, woodwind, percussion and keyboard instruments as well as interesting information about the orchestra's history and structure. 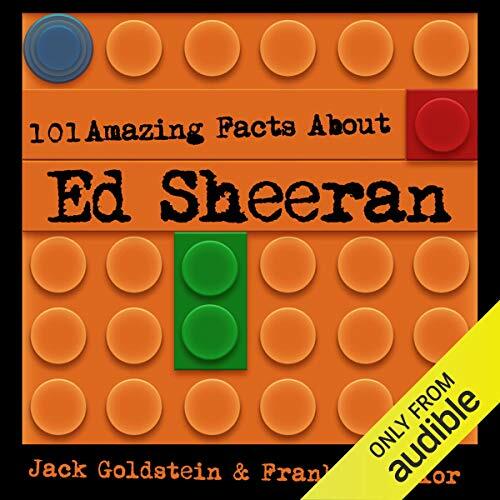 This audiobook is perfect for anyone, whatever their musical ability! Blackjack is one of the casino world’s favourite games. Although - as with all casino games - the odds of winning are in favour of the house, the truth is that blackjack (which is also called pontoon, 21 and a few other names) gives you pretty much the best chance of walking out of a casino with something to show for your time. Compared to most other casino games, as long as you play correctly, the house’s odds in blackjack are much thinner. In this easy-to-understand guide, narrator Kent Harris provides you with 10 key tips to help you improve your game, maximise your chances of beating the house and hopefully walk away with a tidy profit. 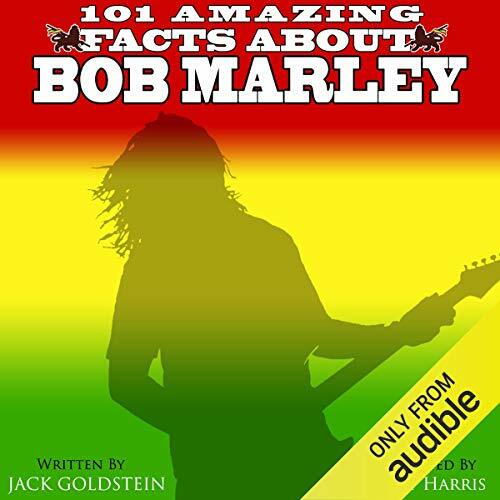 In this fascinating audiobook, narrator Kent Harris talks us through 101 amazing facts about the world's most famous rapper. 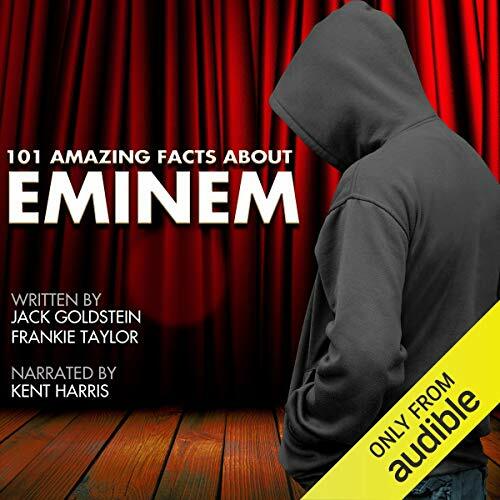 Covering subjects such as his background, music, relationships and much more, this is an ideal audiobook for everyone from the casual listener right through to Eminem's biggest fan! 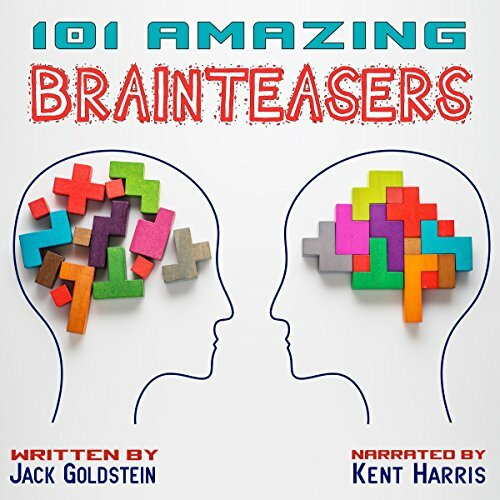 This fantastic audiobook contains over 100 puzzles and brainteasers designed to really test that grey matter. From cunningly worded traps to seriously tricky lateral thinking problems, narrator Kent Harris will likely have you scratching your head...until he reveals the answer, at which point - of course - you’ll claim you knew it all along! Feel strong and confident in your new, muscular body! 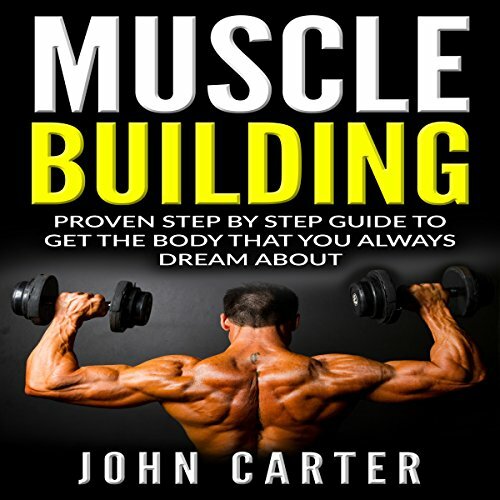 Listen to discover the pro secrets of fast muscle mass growth inside muscle building, you'll find the proven, professional strategies used by the top bodybuilders. With this easy-to-follow guide, you can master the science of building muscle and sculpt your dream body. It's time to shed your skinny skin and become the imposing figure you've always wanted to be! I found this book to be very useful..
On the 19th May 2018, Prince Harry and Meghan Markle tied the knot in a beautiful royal wedding ceremony. But just how much do you know about the Prince and his former actress wife? 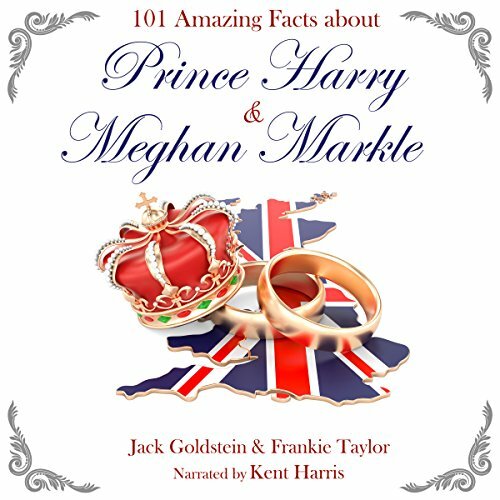 In this fascinating audiobook, narrator Kent Harris talks us through over 100 amazing facts about the royal couple, covering everything from how the two of them met through to the many ways in which Meghan has broken the mould of a traditional princess. Whether you’re interested in the royal rule book and official protocols, or you simply want to know more about the controversies that have surrounded both of these two prominent figures, this is the perfect audiobook for you! Nathan is a cracker. A cracker is like a hacker but tends to be doing slightly more illegal things. If we’re talking ‘black hat’ and ‘white hat’, Nathan’s would be darker than the winter night sky. One day, poking around on the internet where he shouldn’t, Nathan finds a rather interesting program. But what is its purpose? And what encrypted information does it contain that is ‘classified’? Which book holds the record for being the one most often stolen from shops? Why was President Andrew Jackson's parrot ejected from his funeral? Why did a Brazilian Emperor not do anything to stop a military coup against his rule? And where are 50 percent of all the world's roundabouts found? 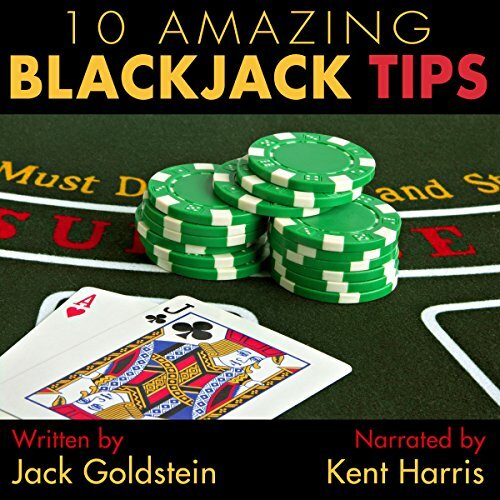 In this fascinating audiobook, Kent Harris talks us through more than 100 of his favourite facts, covering everything from animals to war, the corporate world, Hollywood and much more. Did you know that an old tradition in Scandinavia tells of a Yule Goat who wanders around villages ensuring people have properly prepared for Christmas and demanding presents from everyone? Or that in 1659 it was illegal to celebrate Christmas in Massachusetts? What on earth is a Turducken? And how many Christmas tree farms are there in America? 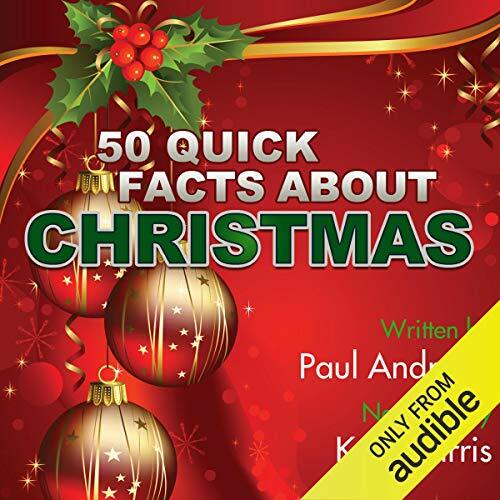 In this fascinating audiobook, narrator Kent Harris answers all of these questions and more as he talks us through over 100 amazing yuletide facts. Do you know how many miles beneath the surface of the waves the wreck of the Titanic lies? What do scientists and historians now believe led to the iceberg being seen only at the last minute? The flares that were sent up by the crew were supposed to signal ‘distress’ - but what did they actually say? 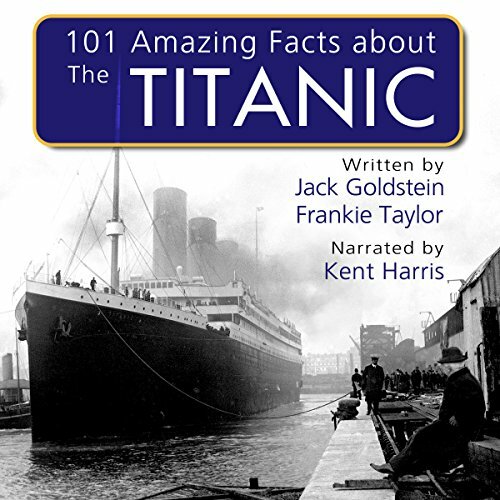 Narrator Kent Harris talks us through over 100 amazing Titanic facts in this fascinating audiobook about the famous ship and her tragic maiden voyage. Are you the world's biggest Ed Sheeran fan? Or do you want to know everything there is to know about one of the most talented singer-songwriters of a generation? In this excellent audiobook, Kent Harris tells us everything about Ed, from how he got started in the music industry, to his tattoos, collaborations with other artists and much more. Whether you're a brand new fan or someone who's been following Ed Sheeran for years, you're sure to enjoy these 101 amazing facts. Knock, knock. Who's there? The Amazing Book of Knock Knock Jokes. 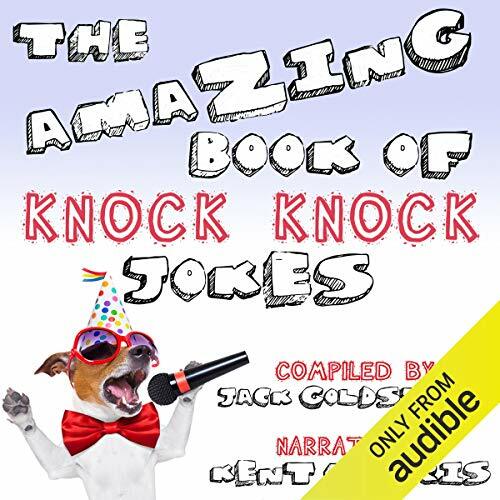 The Amazing Book of Knock Knock Jokes who? The Amazing ummm...let's start again. 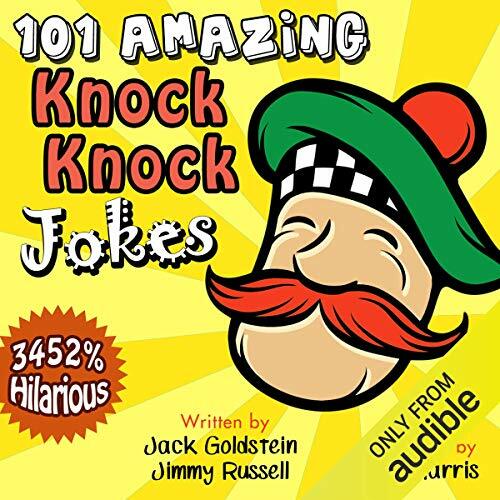 This audiobook, The Amazing Book of Knock Knock Jokes, contains 150 hilarious jokes for kids of all ages, as well as a short section on the history of the joke style that will probably interest your parents (but it's OK, you can skip over that bit). Bob Marley is the world's best known reggae artist. His songs have brought pleasure to millions across the world and his legacy lives on to this very day. In this fascinating audiobook, Kent Harris tells you all about the great man, from his family to his work with the Wailers, his beliefs and much more. So whether you're a long-term fan or are new to the King of Reggae's incredible music, this is the perfect book for you. 120 Quotes to Test Your Knowledge! How well do you know your eighties movies? Could you recognise a film from just one famous line? 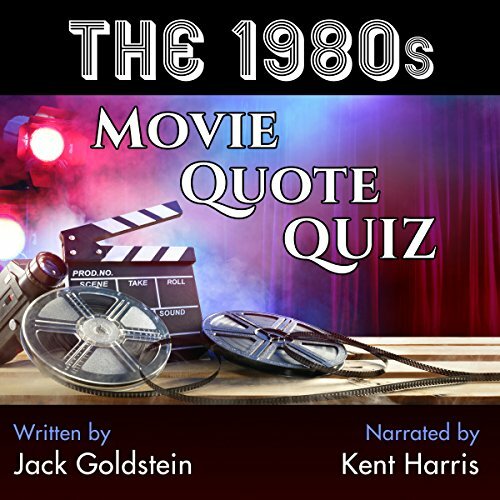 In this fantastically fun quiz, host Kent Harris will put your knowledge of the decade’s greatest films to the test, to get ready to start guessing! 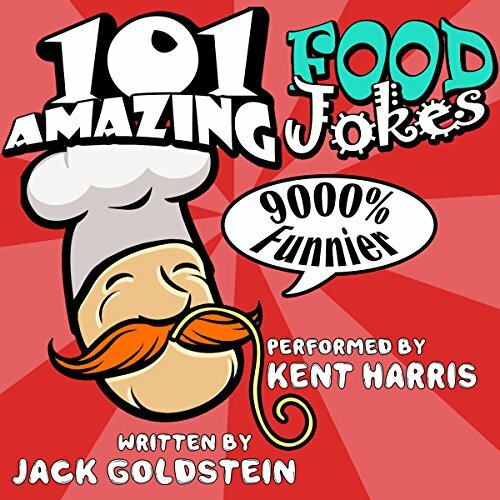 This side-splitting collection of 101 of the best food jokes you have ever heard pasta be our funniest joke book yet! We’ve prepared a sumptuous banquet of hilarity for you that’ll have the whole family laughing. The jokes are organised into categories, so you’ll always have a food joke ready for every course. Get ready to learn your favourites! 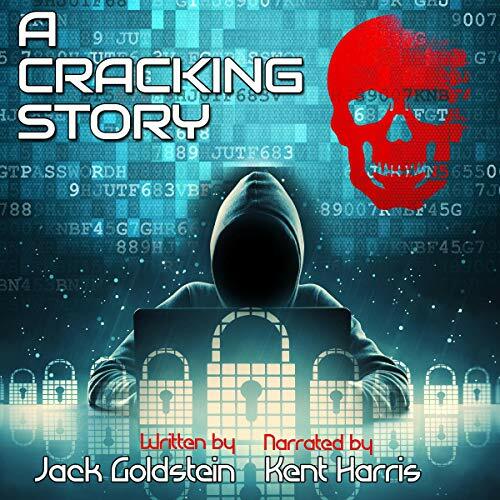 This is another hilarious addition to the World’s Greatest Jokes series of audiobooks performed by Kent Harris. Christmas is coming, and it's everyone's favourite time of the year. But how much do you really know about the festive season and its origins? 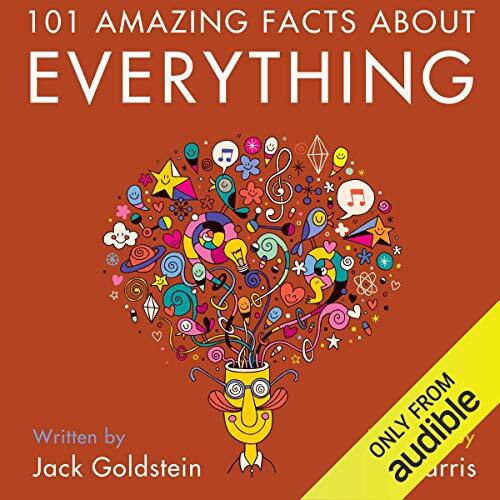 In this fascinating audiobook, narrator Kent Harris talks us through 50 fascinating facts that you may well not have known. 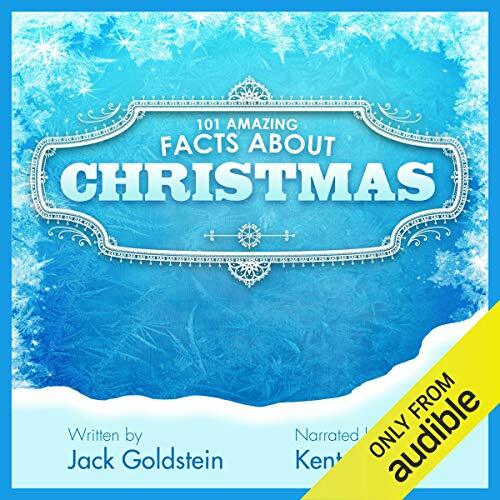 So whether you need reminding of the names of all of Santa's reindeer or want to know which king changed the traditional Christmas dinner from goose to turkey, then this is the perfect addition to your audiobook collection. Did you know that Shakespeare introduced thousands of words into the English language? Do you know what unusual item he left to his wife in his will? Have you heard of the conspiracy theory that suggests Shakespeare didn't write the plays we attribute to him today? 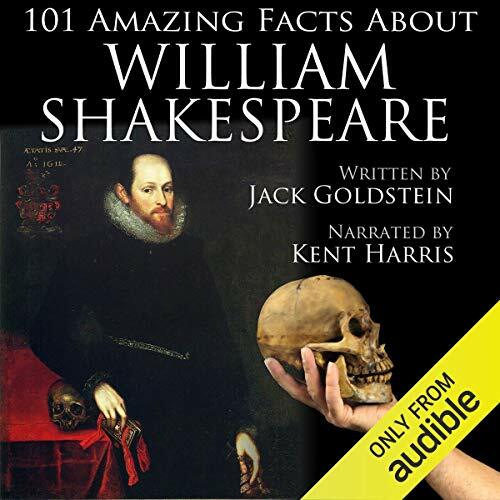 In this fascinating audiobook, narrator Kent Harris talks us through all of this and more as we discover over 100 amazing facts about the Great Bard. Are you the world's biggest Beyoncé fan? Do you want to find out everything there is to know about the ex-Destiny's Child singer and global superstar? If so, then this is the audiobook for you! Contained within are 101 amazing facts about how Beyoncé got started in the music industry, the numerous awards she has won, her family life with husband Jay-Z and daughter Blue Ivy, and much more. 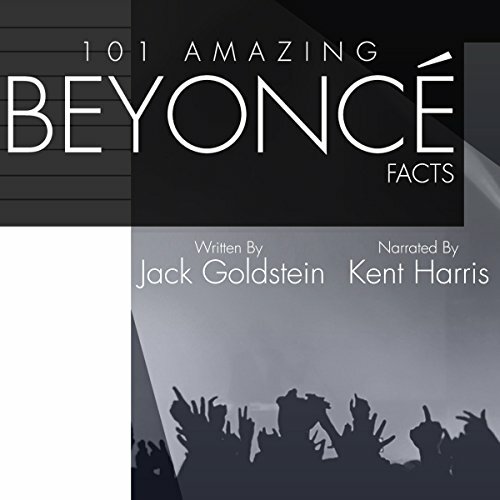 Narrated by Kent Harries, this is the perfect audiobook for everyone - from the newest fan, to the most dedicated member of the BeyHive!